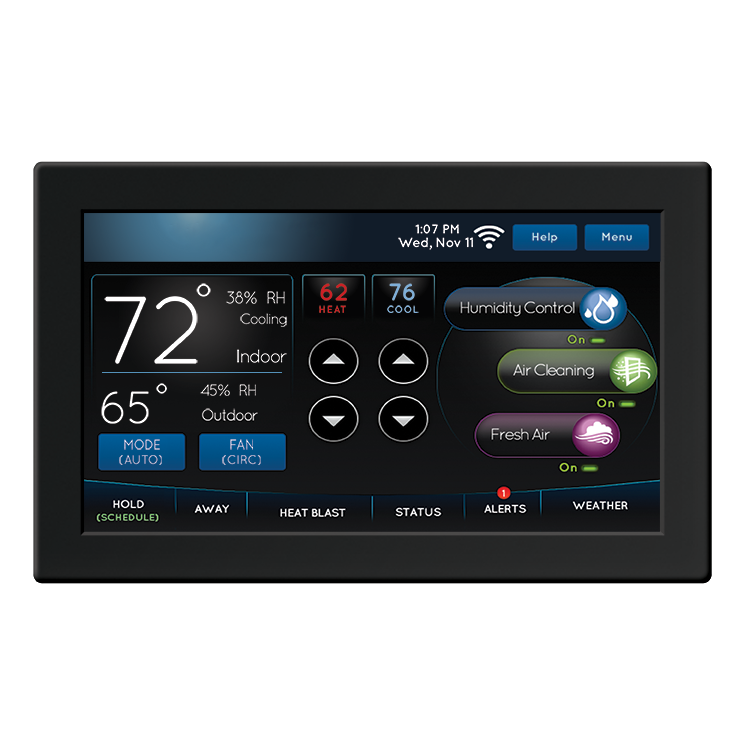 The 8830 Touchscreen Wi-Fi Automation IAQ Thermostat is an advanced, Internet-connected precision control designed to balance all aspects of indoor air quality: Temperature, Humidity, Air Purity and Fresh Air. Using the app, this precision control provides seamless grow room control and offers standard seven-day programming with up to four events per day. Additionally, this precision control comes with Progressive Recovery, which activates your equipment before a scheduled event. 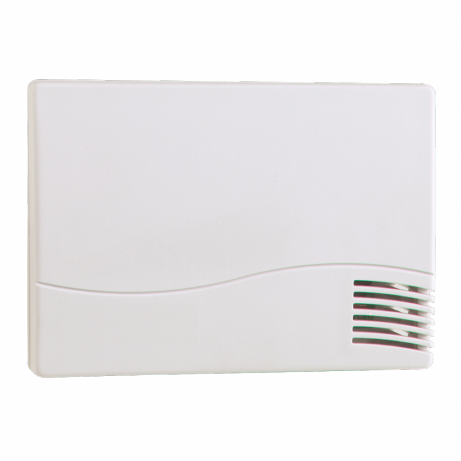 This precision control module also provides auto-ventilation with Event-Based Air Cleaning, Heat Blast that rapidly raises the room temperature, and a message center that provides feedback, instructions, and service reminders. 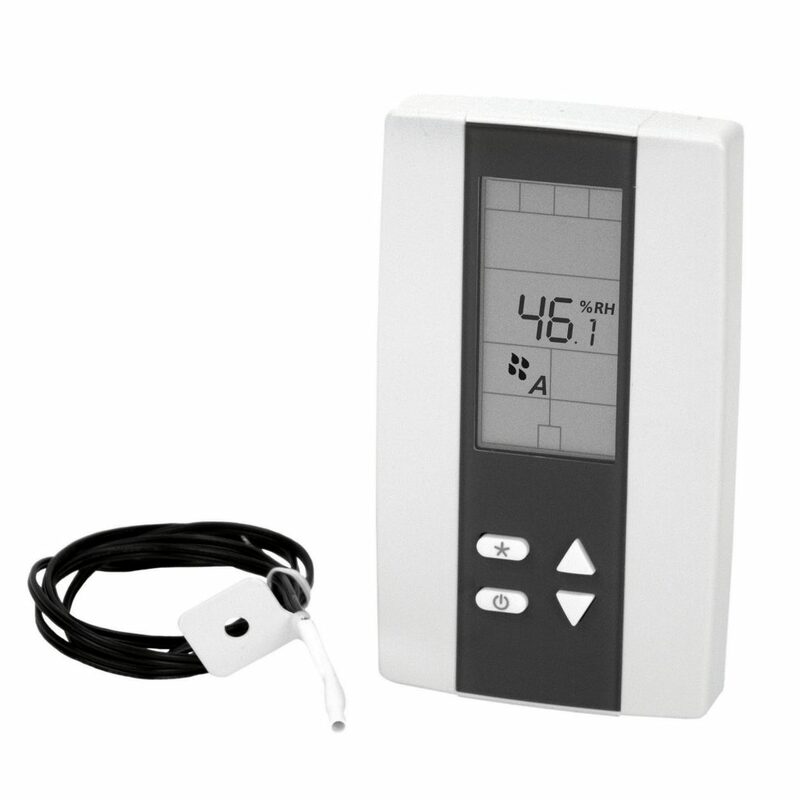 The Anden 8082 Temperature/Relative Humidity Sensor is used to report temperature and relative humidity values back to the dehumidifier's precision digital control. 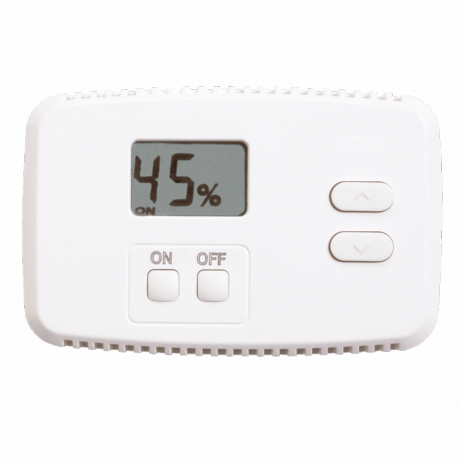 It is compatible with Anden industrial and grow optimized dehumidifier models. 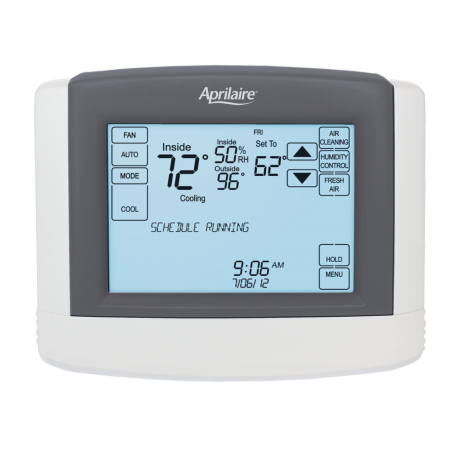 The Model A77 digital dehumidifier control communicates with your dehumidifier, allowing you to control the operation of the unit from a distance.